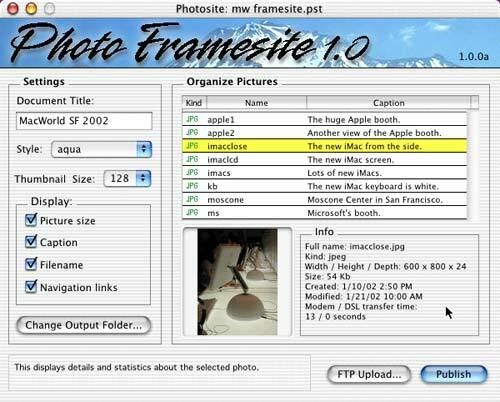 Coming November 2002 for Mac OS and Mac OS X! 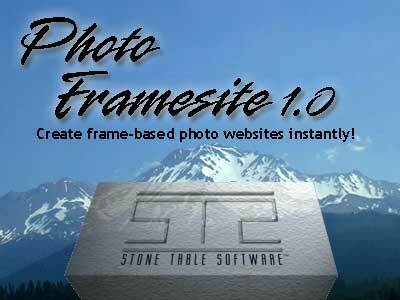 This exciting new program from Stone Table Software will let you instantly create and publish frame-based photo websites. 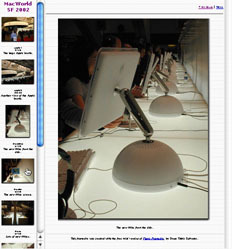 If you're interested in trying a pre-release version, see our Beta Testing page.